When I install alarm systems in clients homes and businesses I always ask whether they are a part of a neighbourhood watch. The usual response that I receive is ‘why should I? Don’t the Garda already keep a watchful eye?’ In short, yes, but enhancing security in a town or estate should not be left to the Garda alone. It should be regarded as the duty of everyone. Identifying suspicious persons or activity could be difficult, but through well-informed watch groups and home alarm systems, it is easy and quick to counter attack a thief’s intentions to burglarize your homes. Everyone has his or her own way of identifying crimes so forming a group would be like merging crime identifying minds that will work towards promoting the safety of the neighbourhood. Obviously, everyone likes a calm and peaceful town that doesn’t have theft or violent crimes. One way to help prevent such cases is to form a neighbourhood watch group. To start forming the group, you should look for people who show extreme interest in maintaining the security of the neighbourhood. You can start with family and area friends. Gather them together and discuss how you can cover the weak points that intruders can easily use to gain access to households. Monitored alarm systems are a good to have in place to enhance the effectiveness of the group. Make sure that you delegate duties and ensure that every weak point is assigned a person to watch it. It would be fantastic if you develop an effective communication channel like group text alerts that would allow people to report crimes to all members of the watch group. Involve the Garda as well and if possible, ask the Garda to give the watch group members basic protective training and teach them how to handle criminals. Robbers or agents of crime are always prepared and ready to face the bad and the worse. To equip your group and ensure that it functions to the best of its ability, you can upgrade your efforts to having nightly patrols for an easy counter attack of any crime arrangements. For the group to be successful, involve the local Gardai and the media as well as the residents. This would create synergy in preventing crimes by making everyone alert and reporting suspicious persons and activities to the relevant security groups. All households should consider installing a wireless alarm system in their homes for easy monitoring. You need to understand that by keeping your neighbourhood safe, you would be displacing the crimes to other neighbourhoods. Try to involve as many neighbourhoods as you can to ensure that you create crime-free zone even to others. The main factor that could lead to failure of the watch group is civic disengagement. 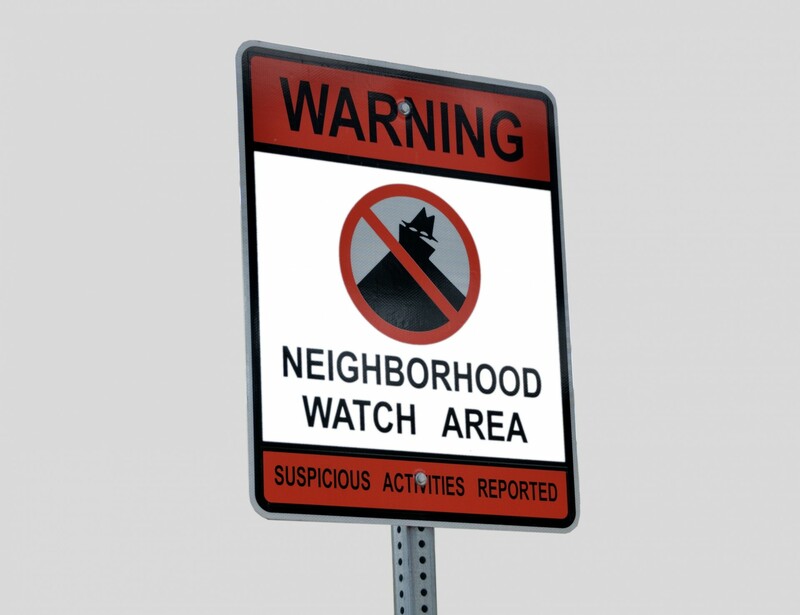 Neighbourhood watch groups should be regarded by the authorities as local law enforcement tools that aid in achieving complete public security.